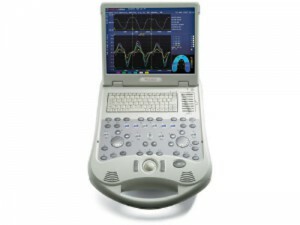 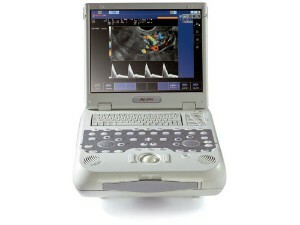 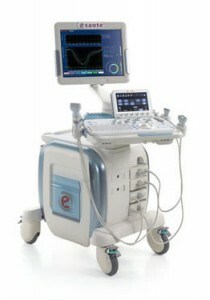 If you looking for atranscranial Doppler ultrasound machine, you can find it at UsedUltrasound.com. 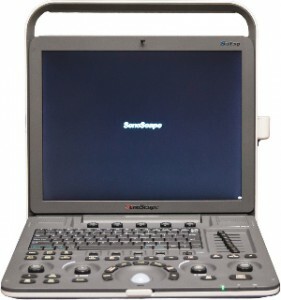 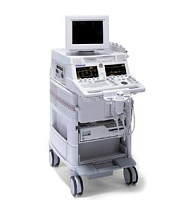 We have quality pre-owned ultrasound systems that are capable of handling a variety of applications, including transcranial Doppler, or TCD ultrasound imaging. 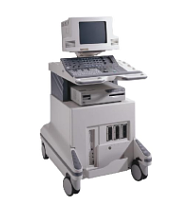 All of our ultrasound systems are professionally reconditioned, inspected and tested to work just as the original manufacturer intended. 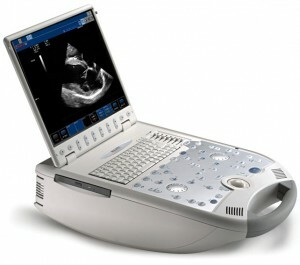 The only real difference between a used ultrasound machine and a new one is the price you will pay. 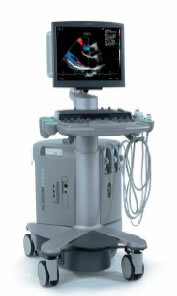 As its name implies, transcranial Doppler ultrasound imaging involves scanning the brain and measuring the speed of the blood flow through the vessels. 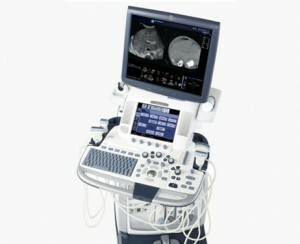 TCD imaging is used to diagnose and treat a variety of conditions, most notably hemorrhages and embolisms. 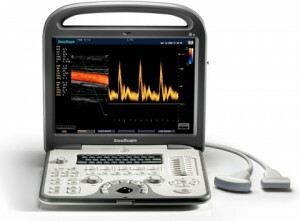 Although transcranial Doppler imaging is fairly new compared to some other ultrasound applications, it has become increasing popular and useful in recent years and demand for TCD ultrasound machines will only increase in the future. 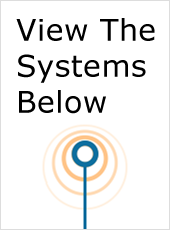 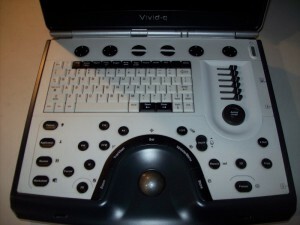 The technology for TCD scans has been around since the 1970s, but it did not come into use until the early 1980s and really didn’t find its way into mainstream medicine until the early 1990s when a report in the American Academy of Neurology showed how effective the procedure can be in assessing various brain conditions. 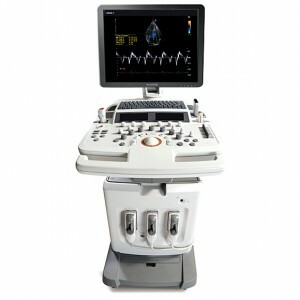 To find the best TCD ultrasound system for your business, you might consider some of these popular transcranial Doppler ultrasound models: Acuson 128 XP10, HP Sonos 5500 and ATL HDI 5000. 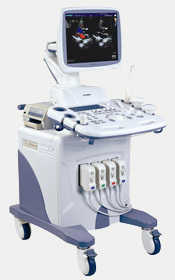 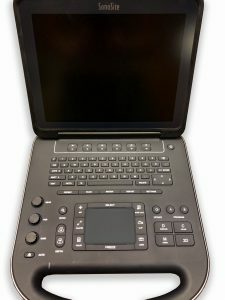 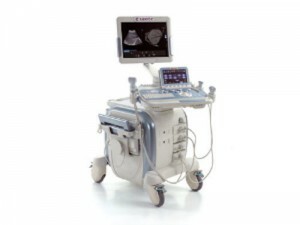 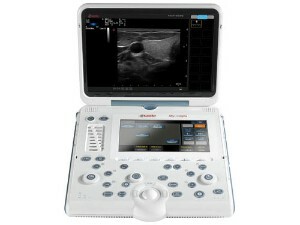 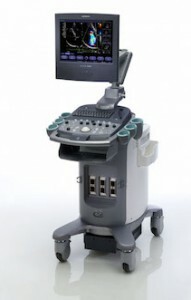 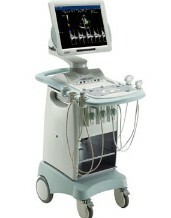 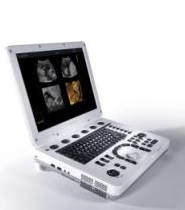 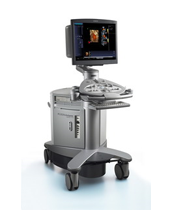 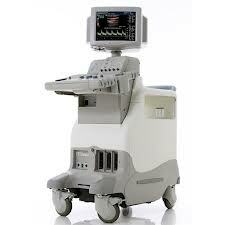 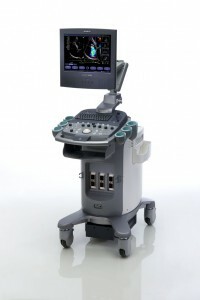 If you are looking for the biggest inventory of pre-owned ultrasound machines, you will find it at UsedUltrasound.com. 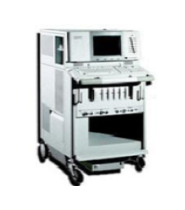 We have all the top models from all the major manufacturers at the right price. 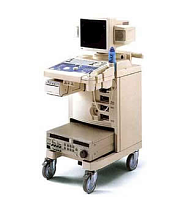 In addition to saving you money on an ultrasound machine, we can help you save even more on pre-owned ultrasound probes and transducers.